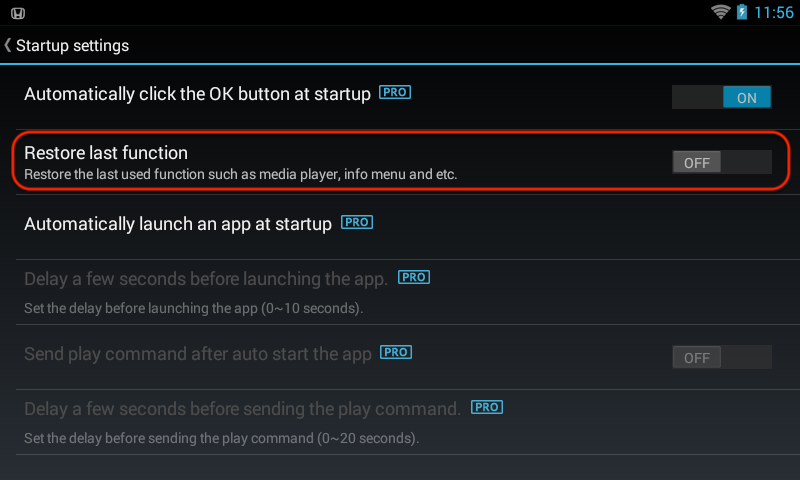 Support using separated audio channels for navigation instruction audio. Fixed: roundabout displays incorrectly in the instrument cluster. Fixed: destination displays improperly in the instrument cluster. Fixed: the last instruction in the instrument cluster does not clear after turning off and on the engine. 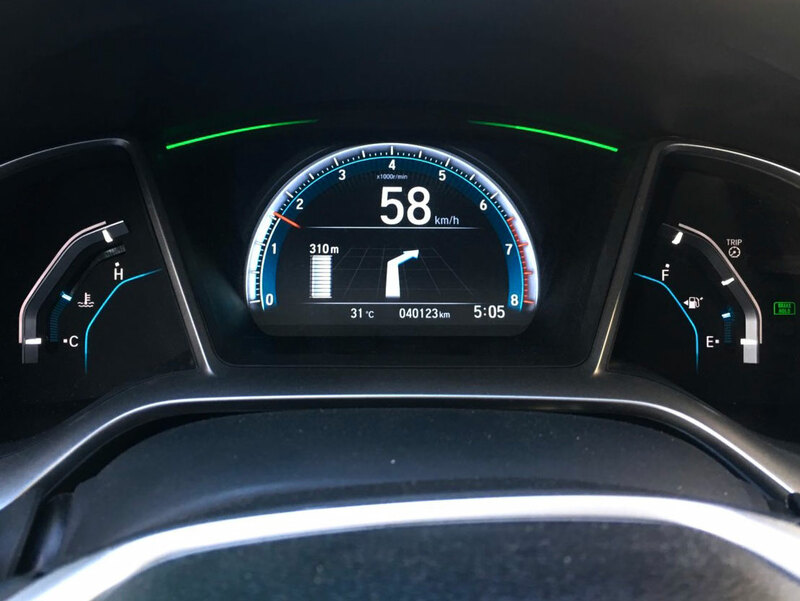 Display navigation directions in instrument cluster of Civic, in conjunction with Waze. Add new switch: Restore last function. Turn on this if you want to restore the media player, info menu and etc. 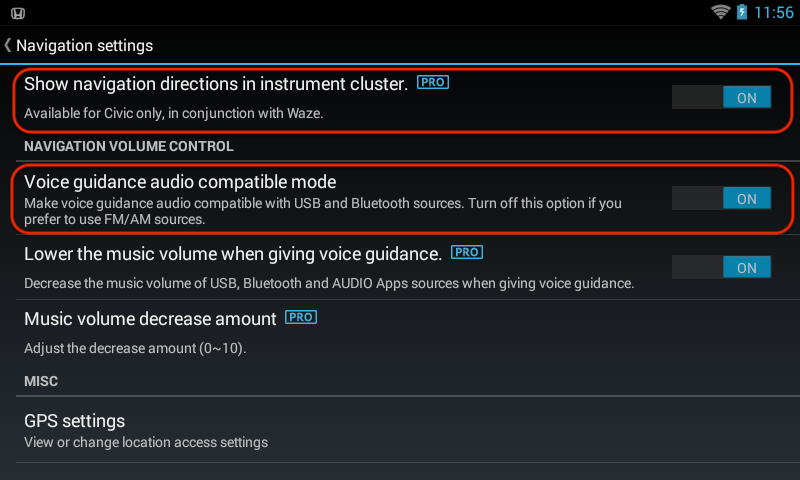 Add new switch: Voice guidance audio compatible mode. Turn off this if you want use FM/AM audio source. Add new switch: Fake parking status. 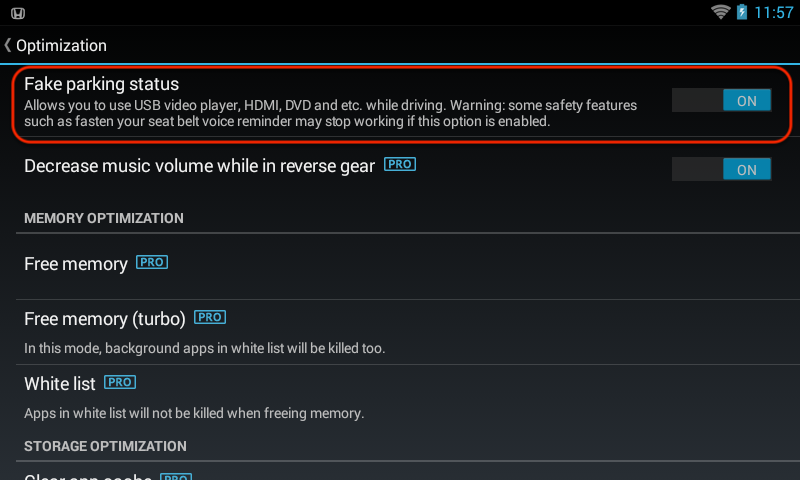 If the fasten your seat belt voice reminder does not work, please turn off this option.